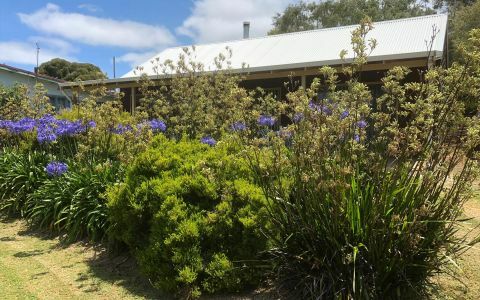 Asherbrook is a Luxury Bed and Breakfast retreat located 12 kilometres, ten minutes drive West of Denmark, Western Australia. 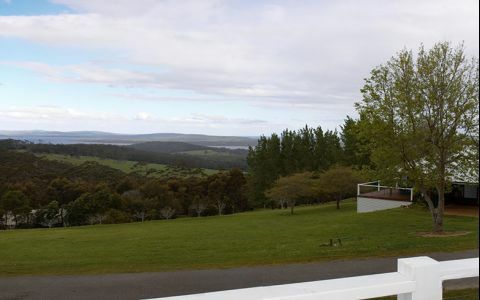 Situated on 5 tranquil acres and perfectly positioned on a hillside overlooking forest views, creek and fruit trees. 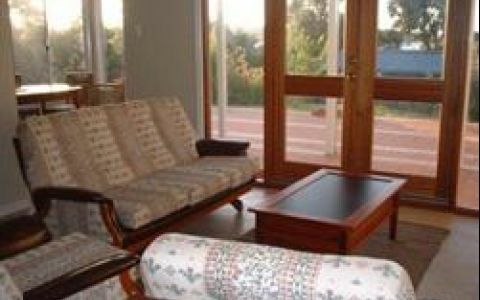 You may wish to unwind and relax sitting on the verandah of your bed and breakfast accommodation having a drink of wine or enjoy exploring the countryside. We can help you plan your day whether it be fishing, swimming or visiting the local galleries and wineries. Picnic hampers can be supplied for your convenience. We have great suggestions for dinner too or you may wish to simply enjoy cooking your own BBQ on the large deck overlooking the forest. We supply meat and salad at your request. 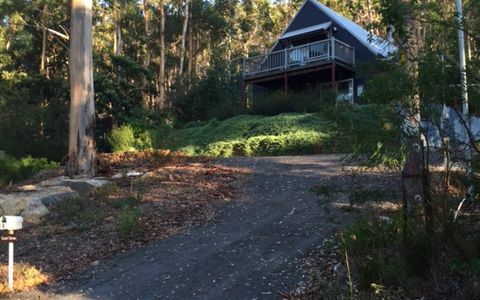 Asherbrook is well located to many tourist attractions and a 5 minute drive to Greens Pool which provides a lovely protected and well sheltered swimming and picnic area. Valley of the Giants and the Tree Top Walk are only 25 minutes drive away. Our Denmark B&B retreat features two beautiful bedrooms with genuine antique furniture with hotel quality double beds sharing one large bathroom. To ensure your privacy during your stay at our B&B in Denmark we normally offer one room at a time for guests. However both rooms are available if you are travelling as a friendly four. You also have a private sitting room to enjoy with complimentary hot chocolate, tea and coffee and home-made biscuits or slice. We are strictly non-smoking on the entire property. Resident gentle dog (Honey). MORE THAN 30 DAYS PRIOR TO ARRIVAL: $50 cancellation fee PLUS any fees levied by the booking agent (e.g. the Visitor Centres cancellation charge). LESS THAN 30 DAYS BUT GREATER THAN 7 DAYS PRIOR TO ARRIVAL: One nights tariff PLUS any fees levied by the booking agent (e.g. the Visitor Centre cancellation charge). 7 DAYS OR LESS PRIOR TO CHECK-IN: No refund.